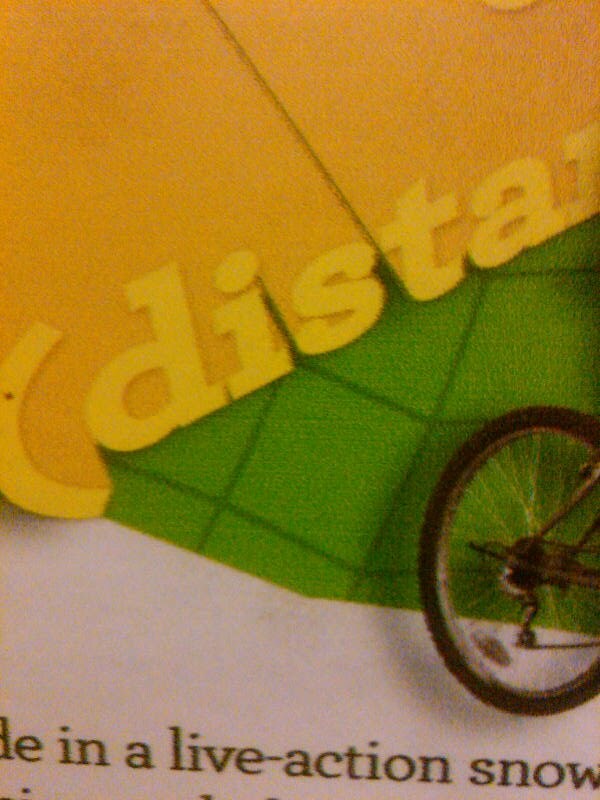 I found this on a poster on the metro last week.. This is the name my oldest nephew gave me when he couldn’t say my name.. Which then molded into my other munchkins using it.. And then translated into several friends using it as well. It is one of my all time favorite nicknames. Love it and the people who use it! This entry was posted on May 21, 2012 by kpbback in Uncategorized.